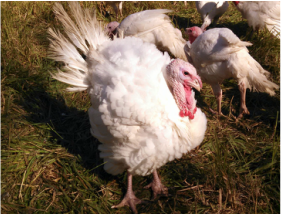 The FDA is putting new measures in place to address the public health concerns regarding antibiotic use in animal agriculture without compromising animal health. Guidance For Industry (GFI) #209 and #213 form the foundation of these changes. GFI #209 limits the use of medically important antimicrobials in livestock to therapeutic purposes only. 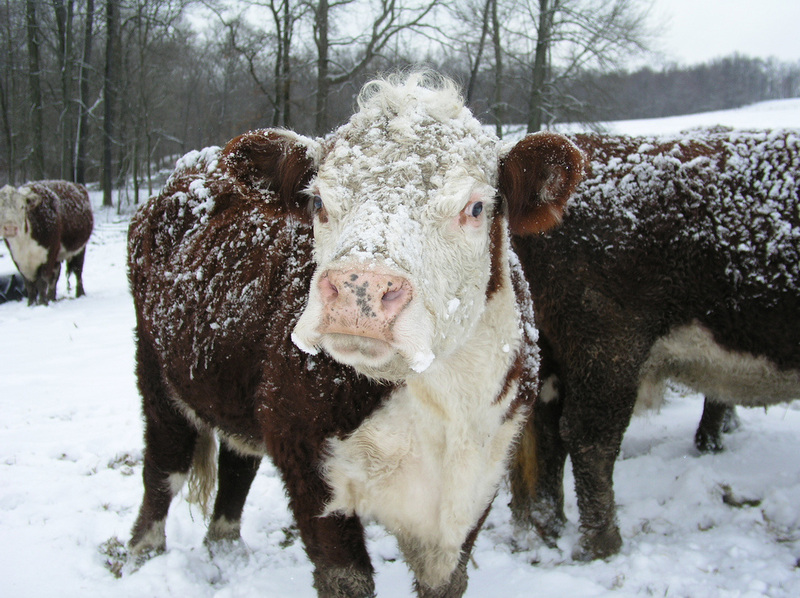 Therapeutic purposes are defined as "considered necessary for ensuring animal health." It also stipulates that veterinary oversight or consultation will be required for such therapeutic uses in food-producing animals. This means that products that are currently over-the-counter must become prescription (water medications) or VFD (medicated feeds). 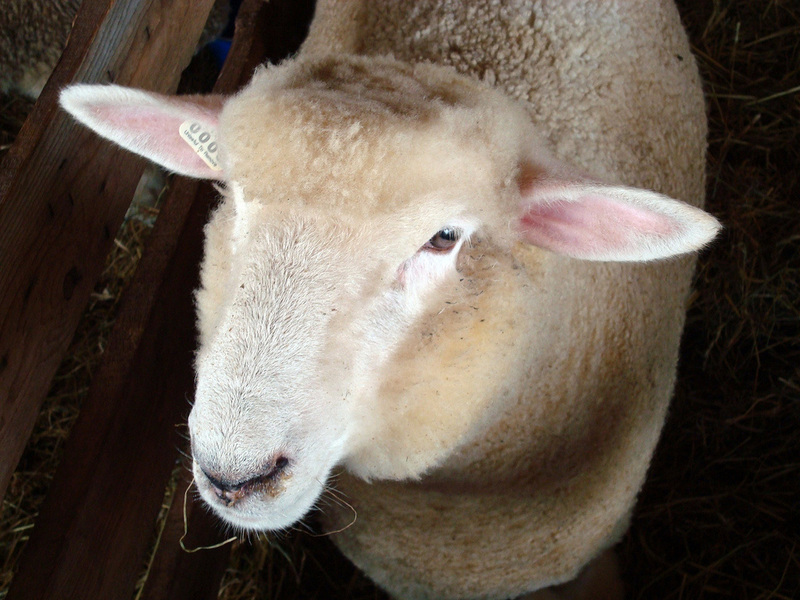 Non-therapeutic indications, such as for growth promotion or feed efficiency, are being eliminated. Use of VFDs for growth promotion or feed efficiency would be extralabel and thus prohibited. 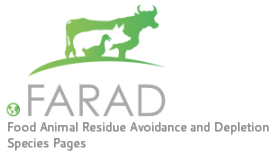 The extralabel use of medically important antimicrobials administered in water for growth promotion or feed efficiency does not conform to the principles of judicious use of antimicrobials. Find more information on these changes in the following webpages. June 2, 2016. 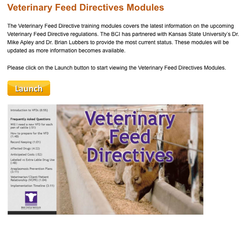 Find the latest information on the Veterinary Feed Directives from Dr. Mike Apley and Dr. Brian Lubbers. Need help with VFD calculations?? Find our conversions and calculator here!